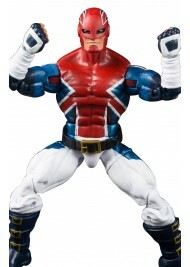 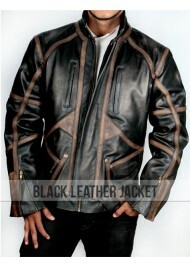 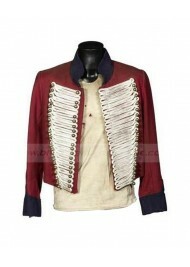 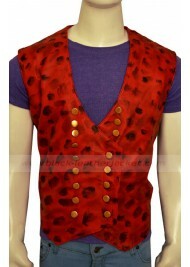 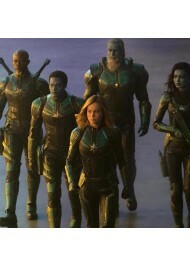 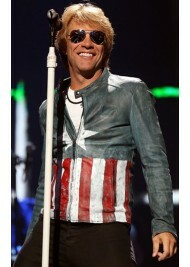 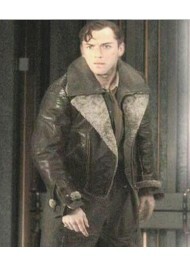 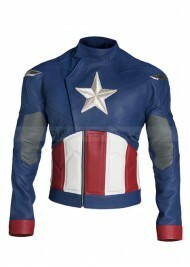 This jacket is inspired from the costume of Captain America that he introduced in Avengers: Age of U.. 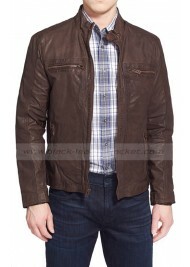 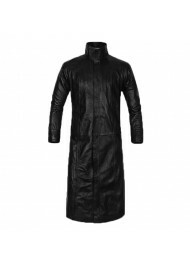 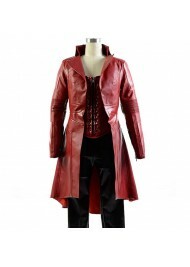 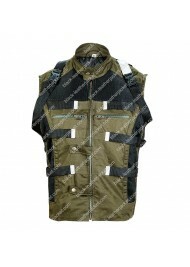 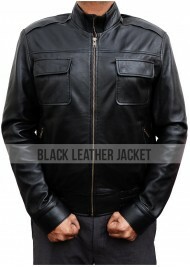 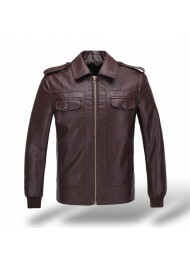 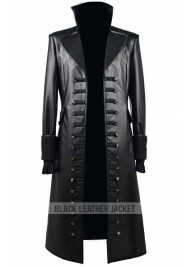 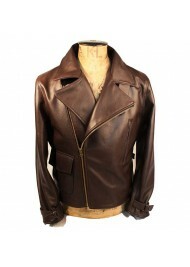 Product Specification: PU Leather Viscose Lining Standup Collar Front Zipper Closure S.. 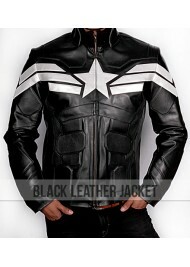 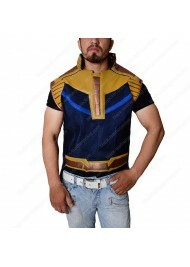 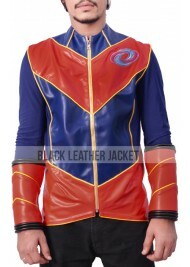 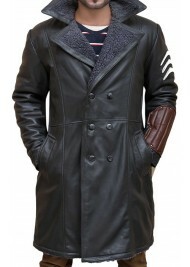 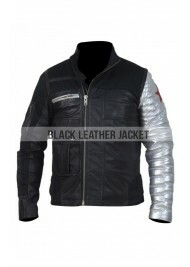 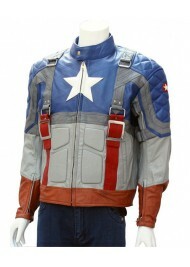 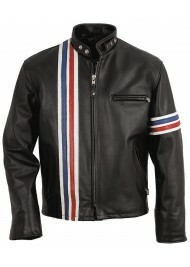 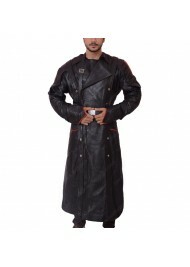 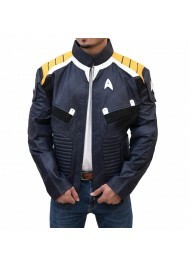 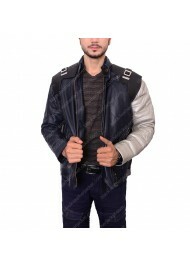 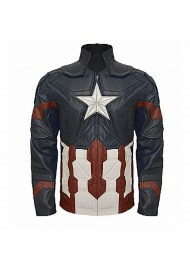 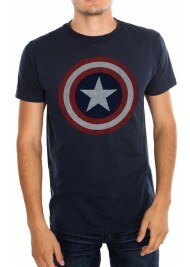 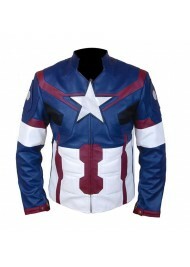 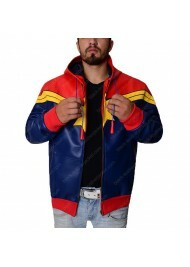 Product Specifications: Material: Cotton Color: Blue Captain America Logo on the Chest H..
Captain America The Avengers Leather Jacket is made from genuine leather that is marvelous in look a..
Captain America The First Avenger Jacket is one of the greatest choices of those who are devoted wit..
Steve Rogers Brown Jacket is an inspiration from the movie Captain America: Civil War. 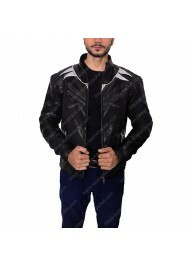 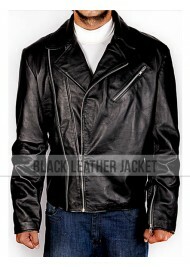 The Actor who..
Captain Cold, the villain role of “Legends of Tomorrow” series which is performed by William Worth i..
Peter Fonda Easy Rider Leather Jacket is a beautiful celebrity jacket that is liked by the people th..
Angelina Jolie performed outstanding role as commander “Francky crook” looking incredible wearing&nb..
Dazzle your look and give add fascination in it with carrying apparel which is taken from inspiratio.. 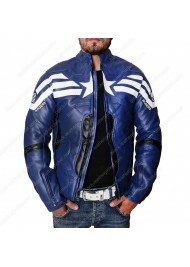 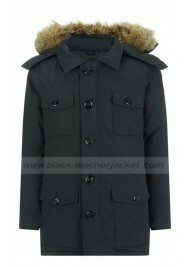 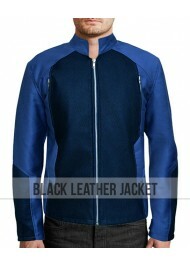 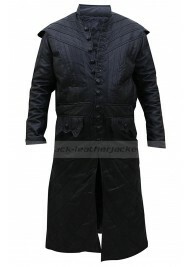 The Winter Soldier Blue Jacket is a fantastic jacket that gives you an outstanding look. 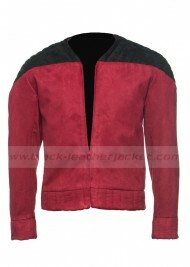 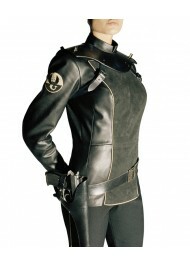 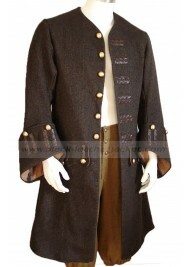 The inspira..
For this season we have a perfect replica from the movie “Sky Captain and The World of Tomorrow”. 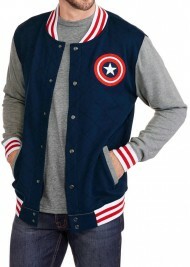 &n..
Fictional characters highly admired by viewers specially youngsters, because of their actions, thril..